Never has the launch of a high-end car created so much of buzz amongst an assorted variety of people. The Ford Mustang did exactly that! 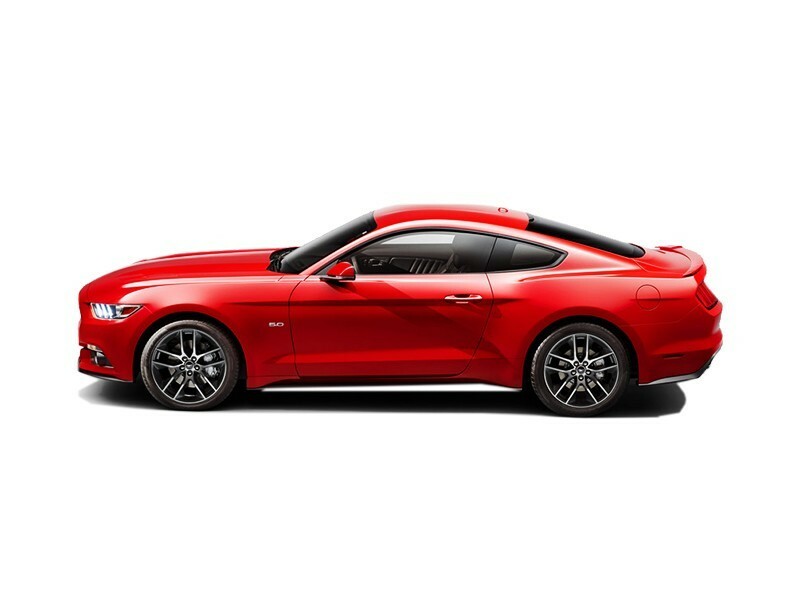 A true American muscle car design is what you get to see along with a streamlined body which is sleek yet muscular. The sloping roofline and the long bonnet instantly lead you to recognize the car. A sporty touch is depicted in the roofline and the alloy wheels. The interior is all black and has a 3 spoke steering wheel with adjustments. Few features which are housed inside the vehicle are an 8inch touch screen on the dashboard, AC and dual zone climate control, silver cladding on the dashboard, SYNC2 voice control system and nine speaker units. Seats are totally made to suit the racing type and have controls which come in both electric and manual. Additionally, few added features are GPS with 3D mapping, reverse camera, ambient lighting, and rain sensing wipers, 6-way power adjustable driver and passenger seats and mirrors which fold electrically. 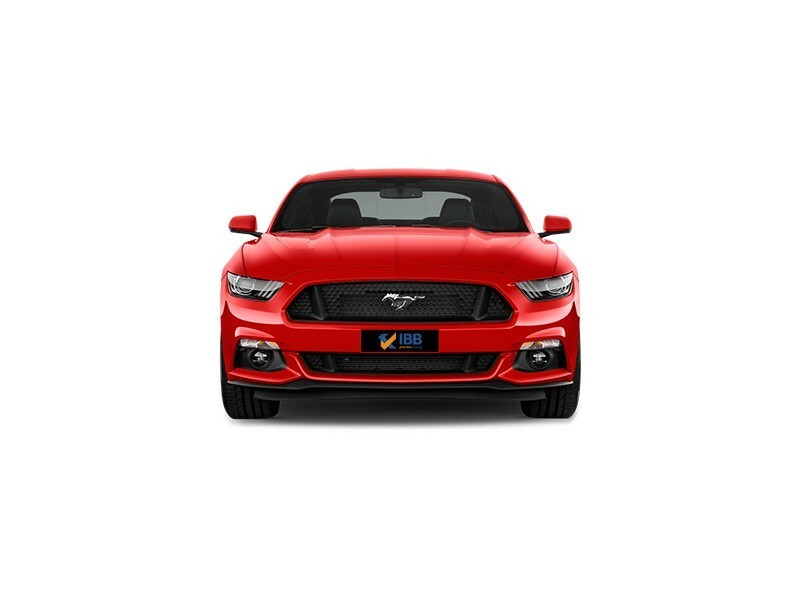 All brownie points to the Mustang engine, to India the Ford comes in a GT fastback sports 5L V8 petrol engine which churns out 395BHP and a torque of 515Nm. This engine is mated to a 6-speed automatic transmission and it’s a RWD or rear wheel drive. I don’t think there’s anything more to say about this classic car – it speaks for itself and is popular world over just because it has an iconic status and for the many reasons that people drool over. The exterior shape, design and style spell our sports car loud and clear. Additionally, the power speaks. The engine of the Ford is the primary highlight for most owners and combined with its performance, this car is a beast. A total enthusiasts' vehicle loaded with features and great for highway driving. To begin with, the ground clearance of the Mustang is not suited for Indian roads. And a dent equals a lot of money down on repairs. Fine, if you surpass that then the car's driveability on most days through traffic, beats the purpose of power and performance of the car. Lastly, it is expensive, no doubt. 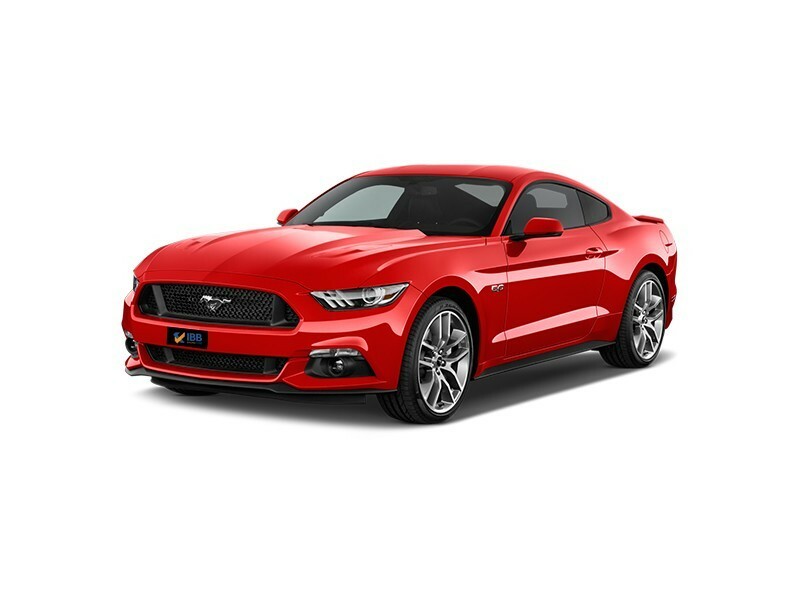 One of the first muscle cars to be sold in the country, the Mustang gets a V8 engine and it's one of the cheapest in the Indian market. Other V8's cost way more. This is a perfect all-round sports car. And if you're looking to spend some extra money on a fierce vehicle, then look no further at all. It has been and continues to be an iconic car and there are very few brands that can compete with this tag and very few vehicles that have maintained its presence since decades. At the price, the automaker manages to fit in a mammoth set of features which other competitors cannot. Although the luxury value is lacking, it's definitely made up for!